Have you heard of Eno from Capital One? If not, let me quickly tell you what it is and why you should install the Google Chrome Extension. 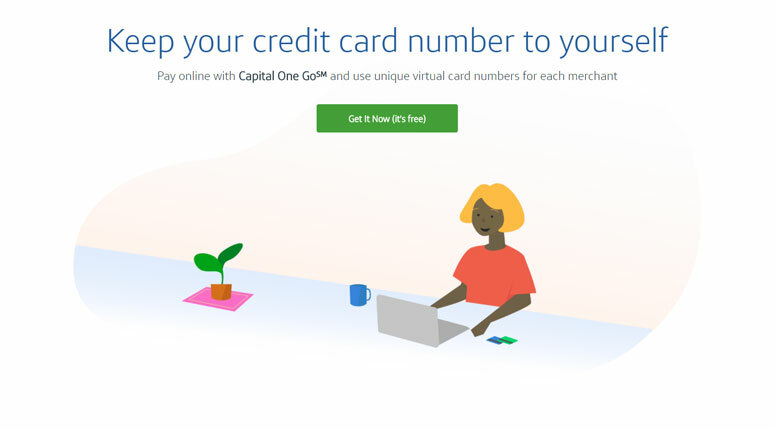 Eno is a new Virtual Assistant from Capital One which allows you to create a unique virtual card number for each merchant website you visit. This way you can stop entering your real credit card number when you buy products online, but continue earning your rewards. If a merchant does happen to get hacked you have the peace of mind knowing that all you need to do is lock the virtual card or create a new one because they don’t know your real number. This will save you time spent updating your payment info at places where it’s stored or from missing recurring charges because yours was canceled and a new one is on the way. 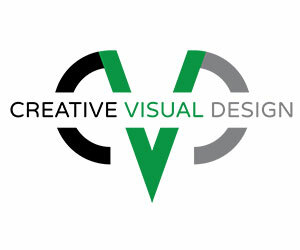 With large-scale hacks happening more and more often these days I would recommend creating a new virtual number for each online vendor you use which is then stored in your account for later use. Here is another nice use case — say you’re upstairs in your office and about to make a purchase, but your credit card is downstairs. Eno will allow you to just generate a new virtual card so you don’t have to even get up. Anyone else feel like when this happens it’s one of the worst things in your life? Ok, clearly an exaggeration, but I think you get the point. I’m looking forward to the added security, peace of mind, and convenience that Eno from Capital One provides. There is no reason not to add this extension if you’re already a Capital One and Google Chrome user like I am.